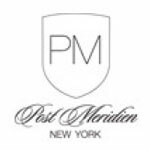 PM is the perfect name for this NYC Lounge because it is during the PM hours when this club comes to life, lasting into the wee hours of the following morning. PM is a tropical location amidst the harsh streets of NYC's Meatpacking District. When you step inside, you will enter a whole new world. At PM you will step into paradise. The club is filled with tropical palm trees, a seductive atmosphere, and plenty of cocktails to keep any indiscriminate partygoer going all night long. 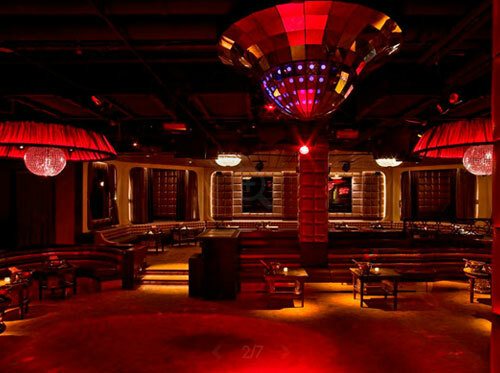 PM was designed to be a top notch club by one of New York's hottest designers, Rob McKinley. His design is in tufted leather. 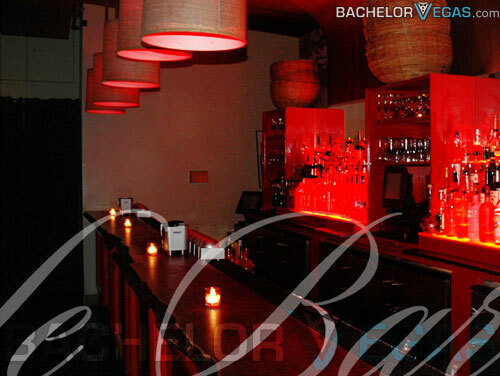 This is unlike anything that can be found in any of the other clubs in the city. 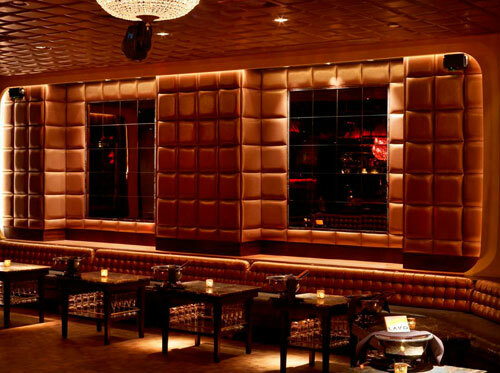 The club has hosted some of the hottest events in New York with celebrities and other A-Listers frequenting the club on a regular basis. Getting into PM isn't the easiest thing, so be prepared to stand in line and wait to get into PM's lounge. Since its opening, this club has had droves of people trying to get into it, lined up at the entrance. 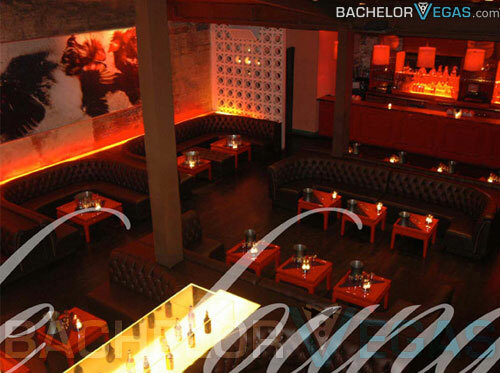 Of course, if you are a VIP, you can slip in with relative ease and skip the lines. 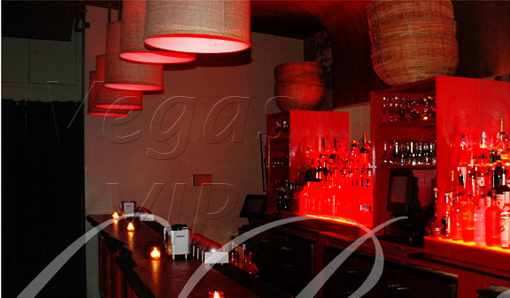 PM Night Club in New York City was designed with a Caribbean island in mind. 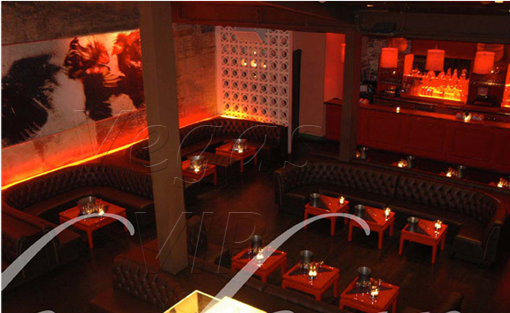 The main section of the PM club is a large room with extensive ceilings. This makes the large palm trees seem more natural in the environment. The island setting helps to set the tone for the club, which is relaxed yet intense with a vibe and energy unlike most NYC clubs. PM can hold up to 450 guests and is used for a wide array of private functions such as video and movie screenings, fashion shows, corporate gatherings, product launches, birthday celebrations and other social events.